(Big Sandy, Mont.)  – President Donald Trump today signed into law U.S. 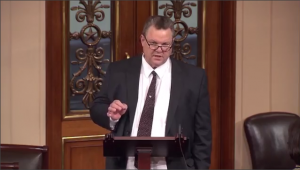 Senator Jon Tester’s bipartisan legislation to begin to improve the Veterans Choice Program in Montana. Tester’s Veterans Choice Program Improvement Act cuts red tape for veterans seeking health care closer to home by making the VA the primary payer under the Choice Program, which will reduce out-of-pocket costs for veterans and align the Choice Program with the VA’s other community care programs. Tester’s bill recently passed both the Senate and House of Representatives unanimously, and is now one of the first pieces of legislation signed into law by President Trump. Tester’s bill was cosponsored by Senators John McCain (R-Ariz.), Johnny Isakson (R-Ga.) and Jerry Moran (R-Kansas). 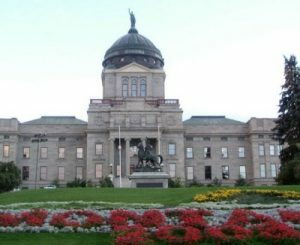 Montanans praised Tester’s efforts to improve veterans access to health care. 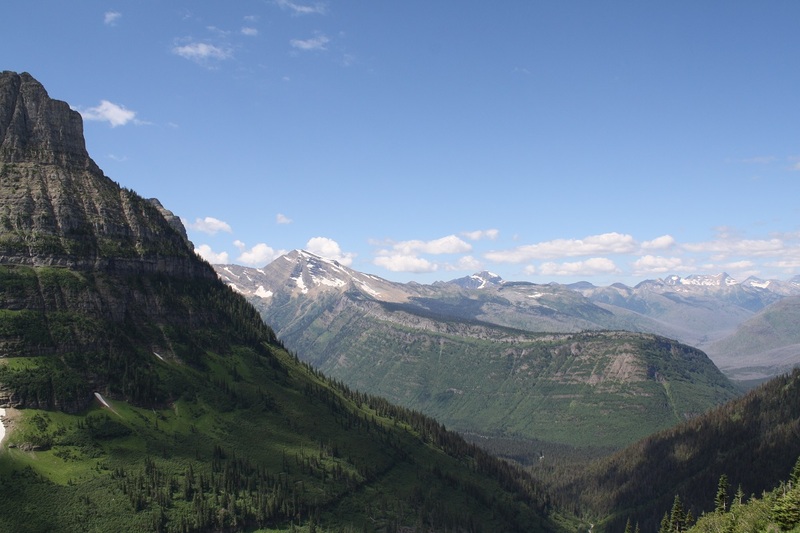 The Veterans Choice Program Improvement Act is a part of Tester’s three-pronged approach to improving the Choice Program in Montana. Tester also successfully pushed VA Montana to schedule appointments for veterans directly, instead of forcing them to go through government contractors like Health Net. Because of Tester’s efforts, veterans enrolled in the Choice Program will soon be able to schedule appointments with their local doctor directly through VA Montana, which will reduce wait times for veterans and local health care providers. A summary of Tester’s efforts to improve the VA Choice Program in Montana can be found HERE.